The Maryland Terrapins nearly had a let down to begin Big Ten conference play against the Penn State Nittany Lions and responded with their best game of the year against dark horse Northwestern. Although Rutgers is on their way of reaching double-digit defeats, 6-9 on the year, Mark Turgeon was not underestimating the opponent at hand. The Scarlet Knights played Maryland close last year and have an NBA experienced coach in Eddie Jordan, former Washington Wizards head man. 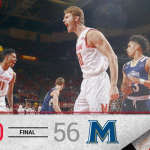 No matter what Rutgers threw at the Terps, the third ranked team in the country methodically countered it. 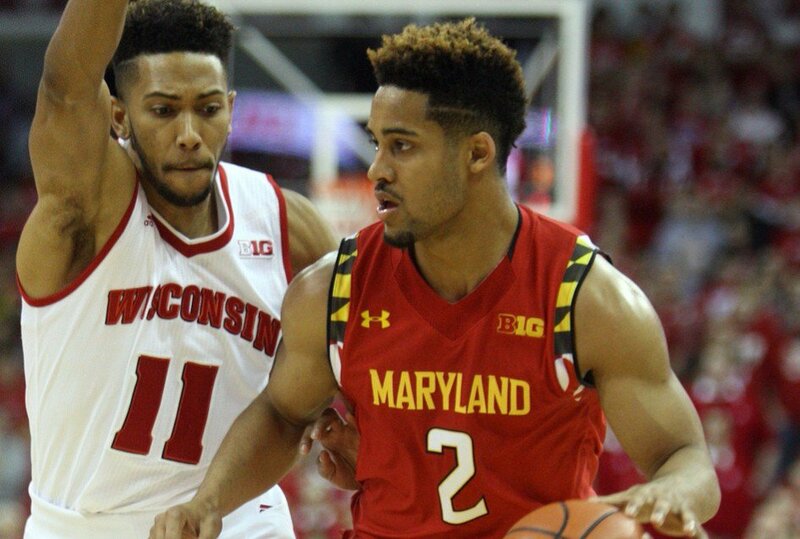 Maryland led from coast-to-coast on their way to a 88-63 blowout victory. Maryland has their first 3-0 start in conference play since the year Gary Williams brought home a national championship in 2002. In arguably what was the Maryland Terrapins best shooting performance of the season against UNC, they looked to minimize the turnovers and up the defense going forward. 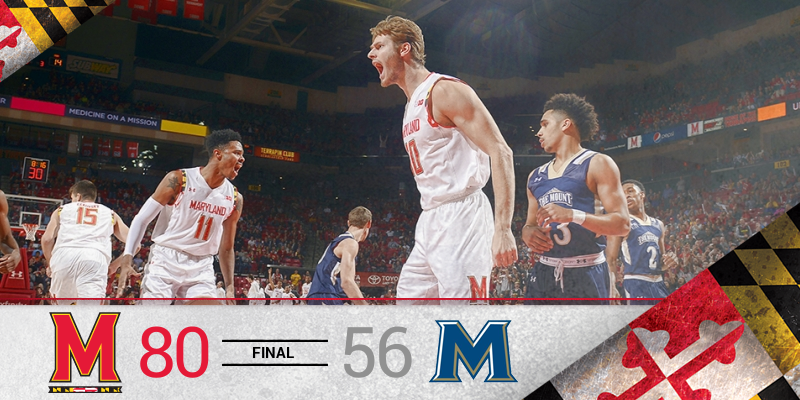 For the first time all year, the Terps controlled things from coast-to-coast with a convincing victory over St. Francis (PA), 96-55. Filed Under: College Tagged With: Diamond Stone, Ivan Bunder, JAKE LAYMAN, Jaylen Brantley, MARK TURGEON, MARYLAND TERRAPINS, MELO TRIMBLE, RASHEED SULAIMON, Robert Carter Jr. The highly anticipated Maryland Terrapins basketball season has finally started! The #3 ranked team in the country, their highest ranking since after winning the national championship, took care of business against Northeast Conference favorite Mount St. Mary’s Mountaineers. 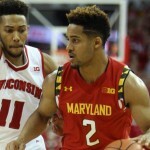 After a sloppy first half, Maryland cruised in the second half to a 80-56 victory against a respectable opponent. In the Terps lone exhibition game of the year, Maryland committed 20 turnovers as they looked to try and go for the home run ball too many times. Early on, the Terps were falling into bad habits caused by poor entry passes into the post where Mount St. Mary’s fronted most of Maryland’s bigs. After starting the game with assist-to-turnover ratio of 6 to 8, Mark Turgeon seemed to make a good correction midway through the first half. 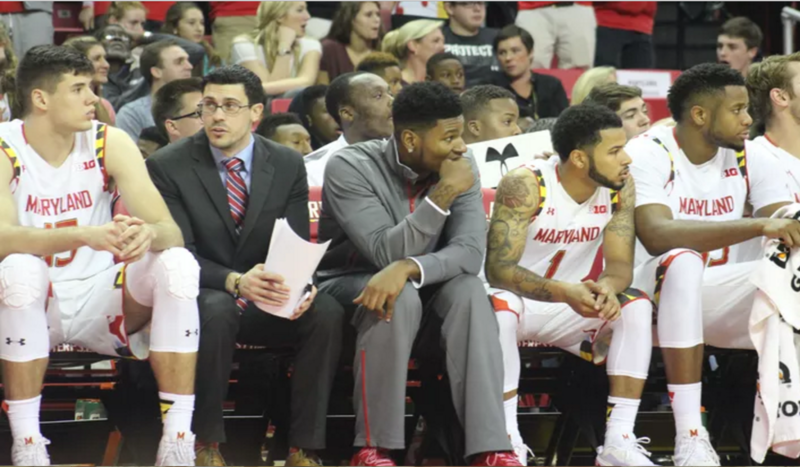 The Terps would go on to the finish the game with a 9 to 6 ratio, in which two of the turnovers were committed by emergency point guard Varun Ram. Robert Carter led the team with 4 turnovers for the Maryland, again much of them coming off of big to big passes to the post. The three ball handlers of Melo Trimble, Rasheed Sulaimon, and Jaylen Brantley combined for a mere 4 miscues in 69 minutes of play. Last Thursday, sophomore shooting guard Dion Wiley hurt himself in practice and had to sit out of Friday’s exhibition against Southern New Hampshire University. 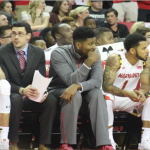 Turgeon announced that Wiley would be having surgery on his torn meniscus this week. That surgery happened today in Baltimore. WIley will still have three years of eligibility after this season. 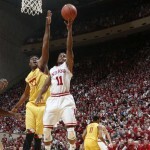 The Baltimore Sun’s Don Markus reported that Wiley had his torn meniscus repaired and not removed. Removal would have meant a shorter recovery time of approximately six weeks, but leaves the risk for faster knee degradation because of the possibilities of bones rubbing on each other. 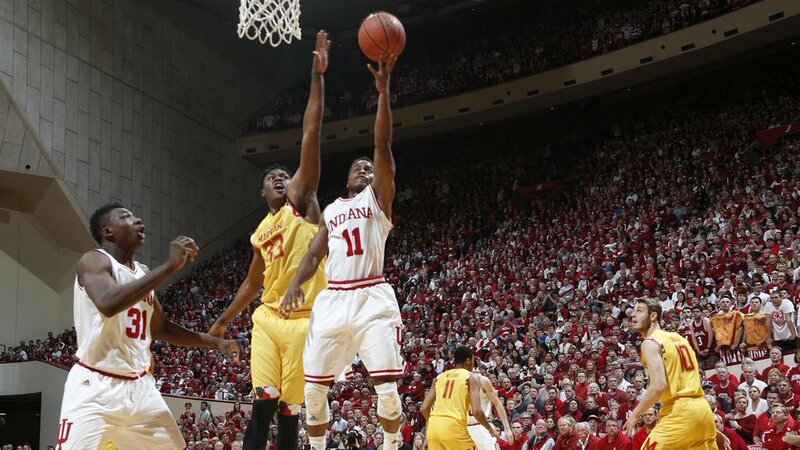 Repair is somewhat less common in basketball, but will likely do Wiley better in the long-term. Maryland guard Dion Wiley will be out for the season after having torn meniscus repaired today.